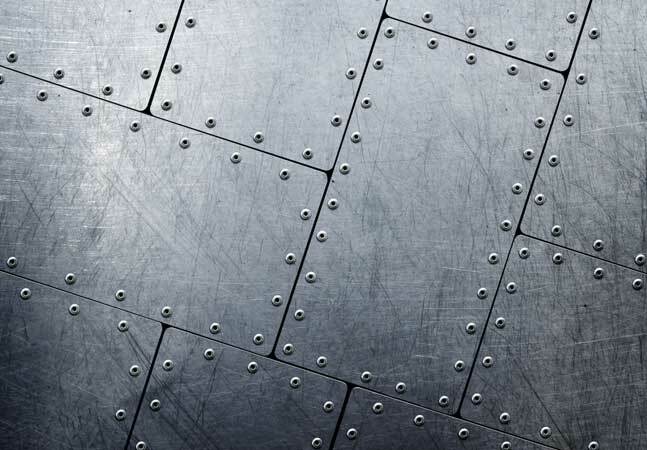 Splice Machine Inc. today announced its open source, SQL-based RDBMS platform will soon be available as a Database-as-a-Service (DBaaS) offering on the Amazon Web Services Inc. (AWS) cloud. The company is courting early adopters to take part in an evaluation program and test out the functionality before the service is launched this spring. It said its AWS-hosted, fully managed service will provide data warehouse and RDBMS capabilities in one package. 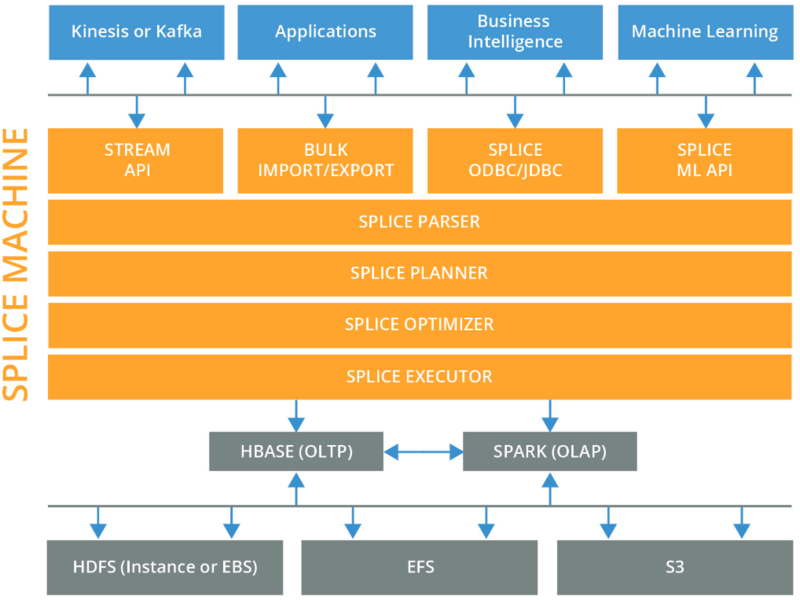 Splice Machine in November came out with version 2.5 of its platform, touting hybrid capabilities that process online transaction processing (OLTP) and online analytical processing (OLAP) workloads at the same time, using components such as Apache Hadoop and Apache Spark. "The new capabilities further emphasize the benefits of Splice Machine's hybrid architecture," CEO and co-founder Monte Zweben said at the time. 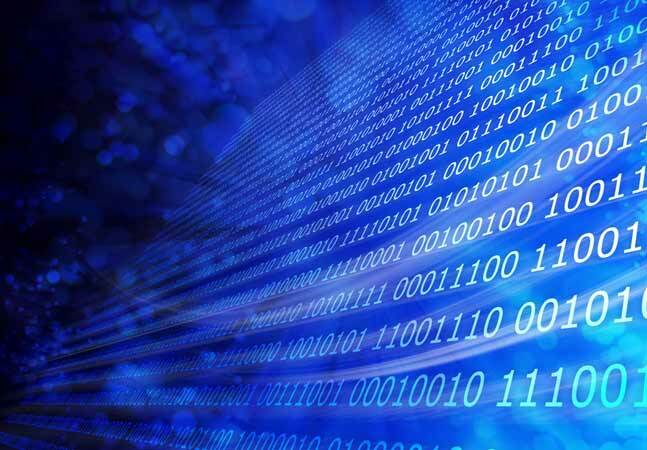 "For modern applications that need to combine fast data ingestion, Web-scale transactional and analytical workloads, and continuous machine learning, one storage model does not fit all. 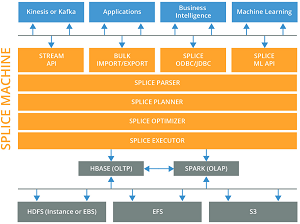 The Splice Machine SQL RDBMS tightly integrates multiple compute engines, with in-memory and persistent storage in both row-based and columnar formats. 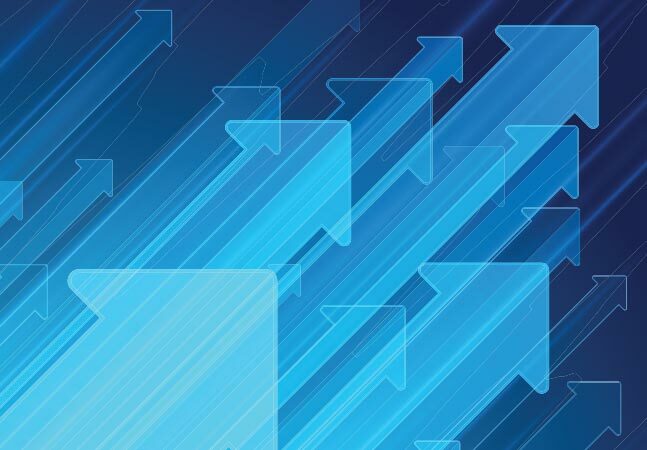 The cost-based optimizer uses new advanced statistics to find the optimal execution strategy across all these resources for OLTP and OLAP workloads." The company hopes its AWS service will obviate the need to use separate components -- such as those offered by AWS -- for Big Data analytics. 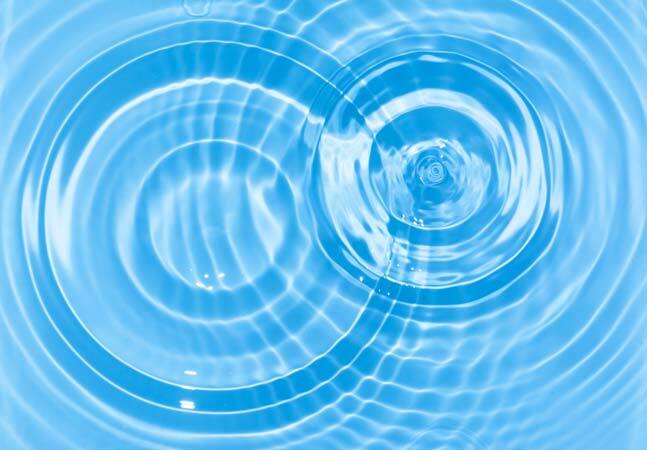 "Soon you will be able to go to SpliceMachine.com and provision a clustered, scale-out, hybrid OLTP/OLAP database in minutes, and we will operate it for you," Zweben said in a blog post. Interested developers can apply to join the program here.